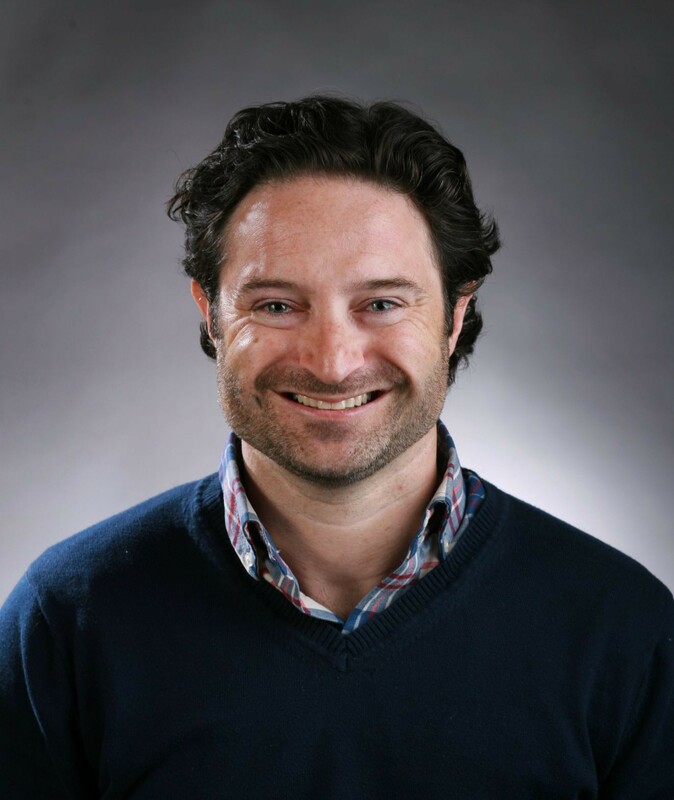 Benjamin Hochman, sports columnist for The St. Louis Post-Dispatch, is an accomplished public speaker, story-teller and comedian. With a unique sense of humor and enthusiasm, Benjamin shares his own story of perseverance and dream-chasing -- while motivating audiences with his soul-nourishing encouragement. A St. Louis native, Hochman studied journalism at Mizzou, graduating in 2002. From there, he became a sports reporter at The New Orleans Times-Picayune and The Denver Post, becoming a columnist in Denver in 2013. He has won numerous top-10 honors from the Associated Press Sports Editors' annual sportswriting awards. Hochman has covered most major sporting events: World Series, Super Bowl, NBA Finals, Summer Olympics, Men's Final Four, Women's Final Four, college football national championship, PGA Championship, etc. He has written three books. “The Big 50 - The Men And Moments That Made The St. Louis Cardinals” was published in May of 2018. Hochman also wrote “Fourth And New Orleans,” a book about Hurricane Katrina and football, and it was published in 2007. And in the fall of 2018, Hochman completed his third book, “If These Walls Could Talk,” about the Colorado Rockies franchise. It's due in stores in 2019. Submit a request with whatever you have in mind! What is your favorite quote? Lead the league in smiles. Outside of your profession do you have any hobbies/interests? collecting sports memorabilia, eating cheeseburgers, watching This Is Us.